Gbarnga, Bong County – A health crisis is looming out due to the lack of fuel for three of Bong County’s biggest hospitals. Phebe, CB Dunbar and Bong Mines hospitals face partial or complete closure of essential services, which could put patients’ lives at risk. The three hospitals are the main providers of secondary healthcare to Bong’s population of over 300,000. An ongoing electricity crisis has left the three hospitals reliant on emergency generators for up to 10 hours a day, while medical staffs have been forced to cut back on basic services such as equipment sterilization, surgery and diagnostic. Approximately 6,000 gallons of fuel are needed each month to run the generator. 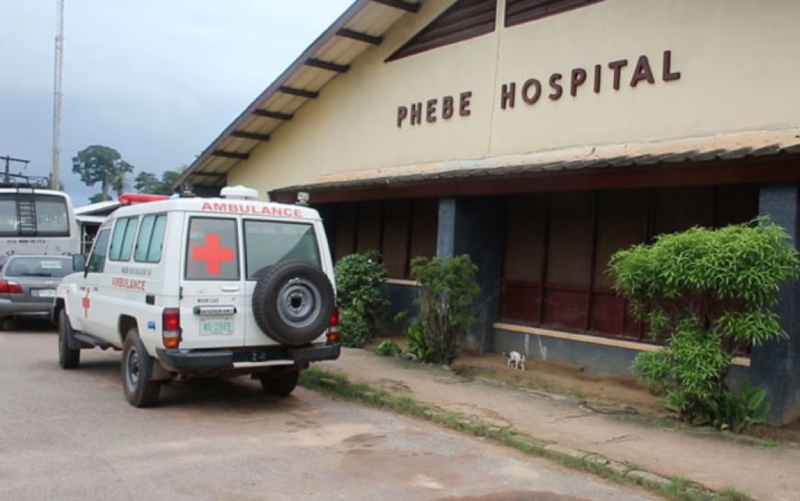 “We have to run the generator for 24 hours to respond to emergency cases,” Dr. Jefferson Sibley, Medical Director of Phebe Hospital told FrontPageAfrica. Dr. Sibley said the hospital last week received a check of US$25,000 from the Ministry of Health but the hospital is indebted to its vendor –Super Petroleum in the tune of US$44,000. 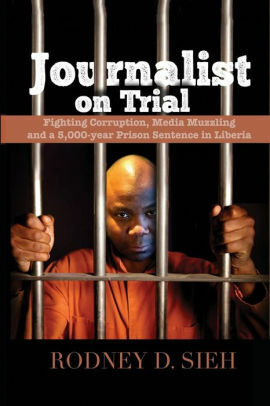 According to Dr. Sibley without urgent fundraising, the hospital will face a disastrous situation. “There are at least 20 persons including babies in the intensive care unit. It would be really fatal for them. There will be dozens of people who will be going to surgical operations that would be affected,” he said. He said that the depletion of fuel would lead to complete paralysis in the services of the hospital. He appealed to all interested parties, to work towards immediately ending the fuel crisis in the county’s health sector, stressing that it will have catastrophic repercussions on patients. The situation at the C.B Dunbar Maternity hospital is dismal. The hospital now works at minimal capacity. Many health services are either drastically reduced or have simply been put on hold. The Bong Mines Hospital in Bong Mines, has cut its services by four hours in the day, hospital sources say. The hospital’s outpatient department used to witness long queues and issue tickets to up to 40 patients on an average daily but the number has dropped to 10 similar due to the cut in electricity supply to the hospital. A fleet of two ambulances of the hospital is already off the road due to shortage of fuel, according to doctors of the hospital.